Traditional Family Home in a quiet cul-de-sac - close to Jack Stuart School, parks and recreation areas. Over 3200 finished square feet on a large pie lot with a ton of character and charm. Beautiful wood and brick accents throughout, triple pane windows, new roof, updated appliances, heated 22x24 garage, mature fenced yard, private two tiered deck w/ hot tub and loads of RV parking. 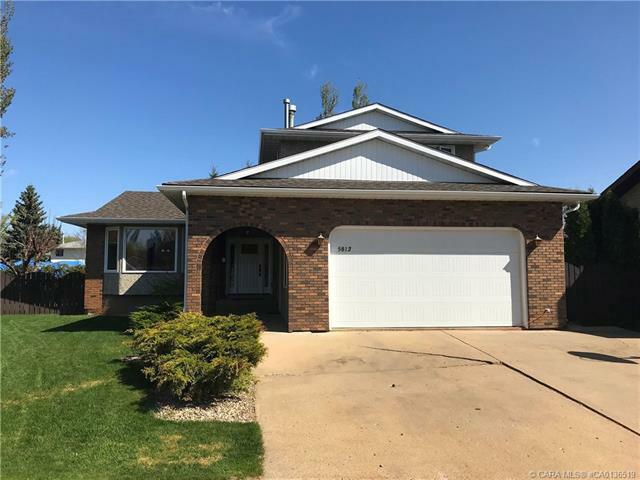 Excellent Family floor plan with 3 bed up, main floor flex room, 1 basment bedroom(with room for another), 4 living spaces, 4 bath, 2 dining spaces, 2 storage room options and a gorgeous yard to enjoy. A perfect place to watch your family grow.